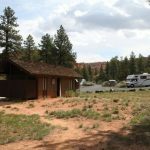 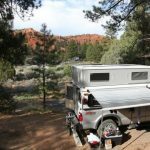 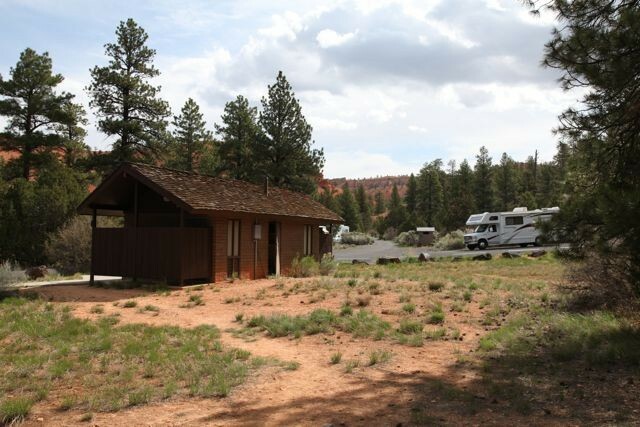 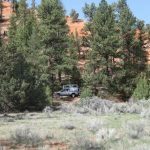 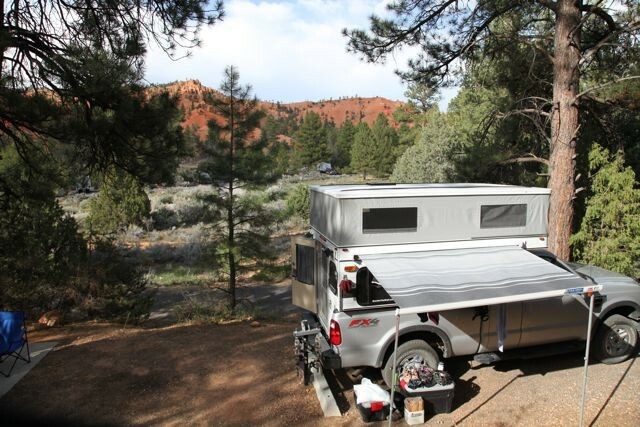 Red Canyon Campground is situated in ponderosa pine, in Red Canyon, on Scenic Byway Utah State Highway 12. 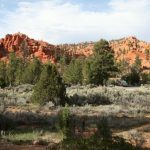 It is surrounded by Pink Claron Limestone formations similar to those found in Bryce Canyon National Park. 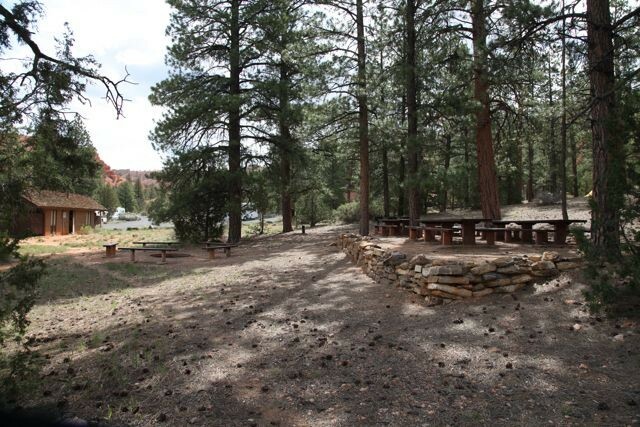 The area around the campground has an extensive trail system for hiking, mountain biking, horses, and some ATV use. 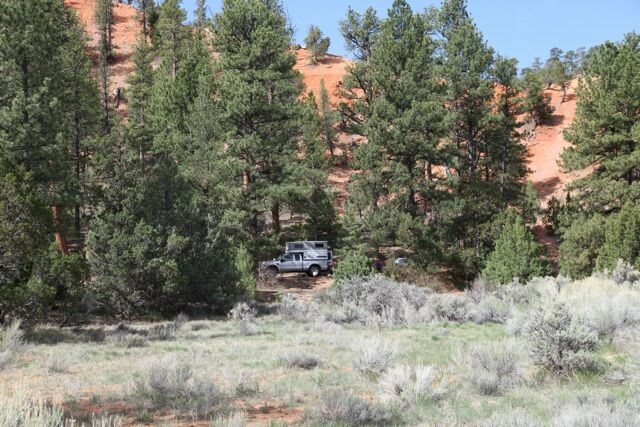 Check with the District Office for restrictions on individual trails. 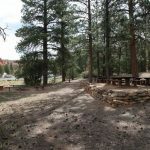 The campground has shower facilities, new flush restrooms, some new fire rings and grills, and paved sidewalks in some areas to provide improved access for people with disabilities. 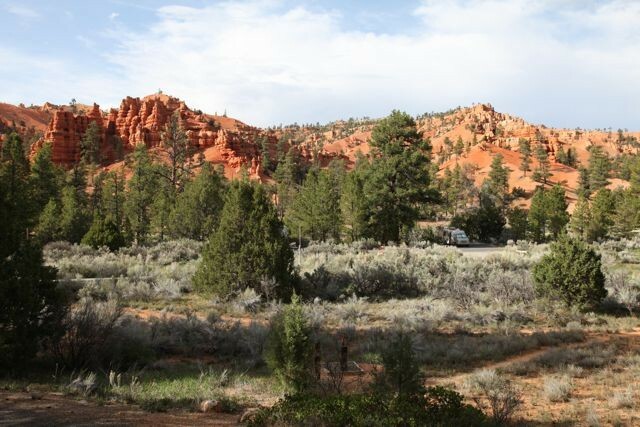 ATV riding is not allowed in Red Canyon Campground.